When a gardener or farmer plants seeds, he or she distributes the seed over a particular area or multiple areas. Depending on the soil quality, moisture levels, and amount of light an area gets, the seeds can grow into healthy plants, and ultimately food. If conditions aren’t ideal, the seeds won’t flourish. The same basic principles apply to the marketing practice of Content Seeding. Content seeding is similar, although in this case the seeds being planted won’t produce plants. They’ll produce interest in your brand, and potentially new customers for your company. And the “soil,” if you will, is often a social media platform. In the simplest of terms, content seeding is the practice of putting a link to your content in a place where people are likely to find it. You might hire influencers to share a link to a blog post on your company’s blog with their followers. Or you might hire influencers to share a link to a video made by your brand. Content seeding can take other forms, too. Your brand can share links to its content on its own social media profiles. You can leave links on bookmarking sites such as Digg, Reddit, or Stumbleupon. Another way to seed content is to comment on other people’s blogs with a link to your content. Commenting can be an effective way to share your content, but it is also a popular technique with spammers. To avoid having your comment (and your content) misconstrued as spam, it’s important to identify yourself in the comment and point out how it’s relevant to the post you’re responding to. The best and most effective form of content seeding is by creating content that will attract inbound links and traffic. In other words, by creating a high-quality piece of thought-leadership content, you’ll naturally attract others who want to link to it as a reference. You can prime the pump, if you will, by reaching out to authors, bloggers and reports inquiring if they’ll link back to your content in theirs. Backlinks from other popular pieces of content generated from content seeding do well do well to boost your search engine rankings position and establish your brand as a credible source for industry information. As it turns out, clichés like “if you build it, they will come” are only true in movies about dead baseball players. Your brand could write witty blog post after witty blog post and produce the most side-splitting, hilarious videos ever, but that’s not enough. If no one knows about those videos or blog posts, they might as well not exist. Content seeding is one way to get the word out about your company’s content. 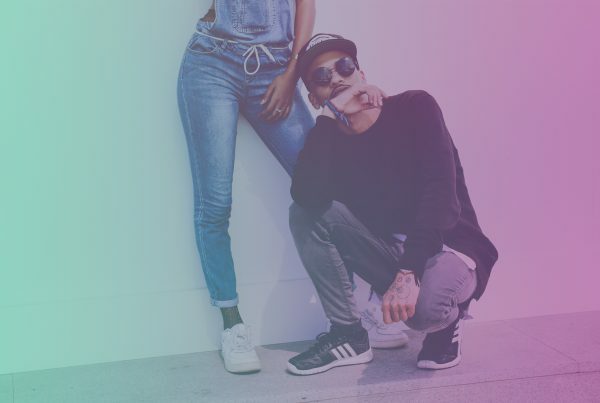 It lets you and the influencers you work with spread the content around. 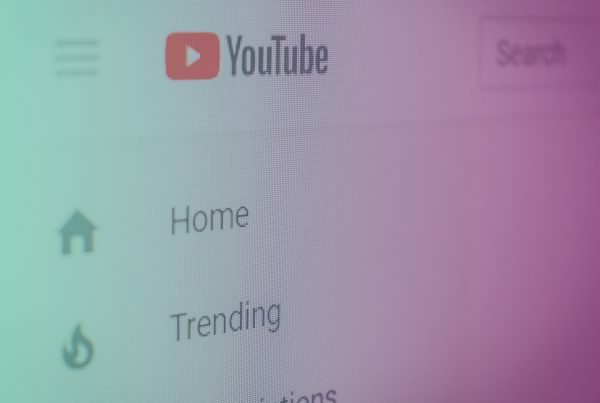 Depending on how good the content is, other people might jump on the bandwagon and share your content too, so that it spreads or grows all over the internet. Often, a giant plant or tree can grow from a tiny, tiny seed. That was the experience of food blogger Mark Rinaldi, who wrote the blog Cooked Earth. Several years ago, he reached out to chef Mario Batali on Twitter and asked him to tweet a link to his blog. Batali did so, and Rinaldi got a few thousand more visitors to his blog than usual. But things didn’t stop there. 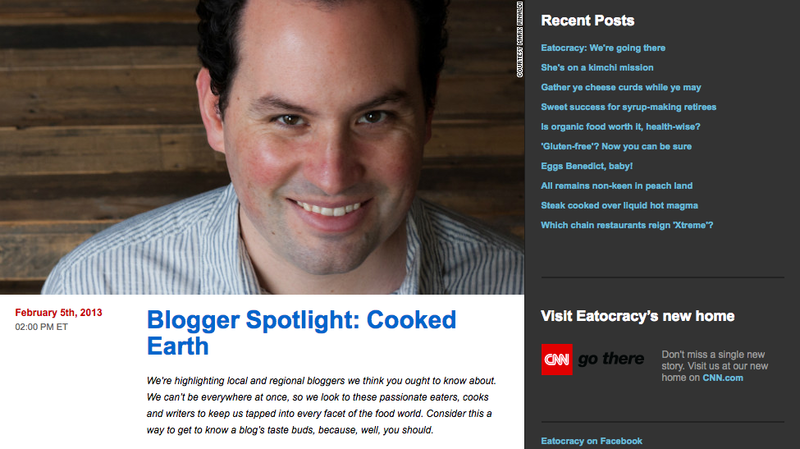 Cooked Earth ended up getting profiled on Eatocracy, CNN’s food blog, and the Huffington Post published a profile on Rinaldi. He also landed a gig contributing to the food site Serious Eats. You need three things for a successful content seeding strategy: content, people to seed your content, and places to seed the content. Once you have those things, you also want to have a way to measure results to see if seeds are taking root, or if you’re better off trying something different. Perhaps the easiest way to put a content seeding strategy into place is to use software to automate the process for you. Let’s say you have a blog post that you want to share, so that people will learn more about your brand and (ideally) buy your products. If you use content amplification software, such as ContentAmp from IZEA, you post a link to your content on your profile. You’re able to set a budget for each link based on how many clicks they get, and the cost per click. When you use software, you don’t have to track down influencers yourself and ask them if they would be willing to link to your content or share a blog post with their followers on Facebook or Twitter. Instead, the software shares your link with its network of influencers. Influencers who think your content is relevant or interesting to them or their followers share it on their profiles. You’re then able to track clicks, likes, and other engagements. If you’d rather put together a strategy for seeding content yourself, you can research and find influencers who are a good fit with your brand, then ask them to share a link to your content with their followers. 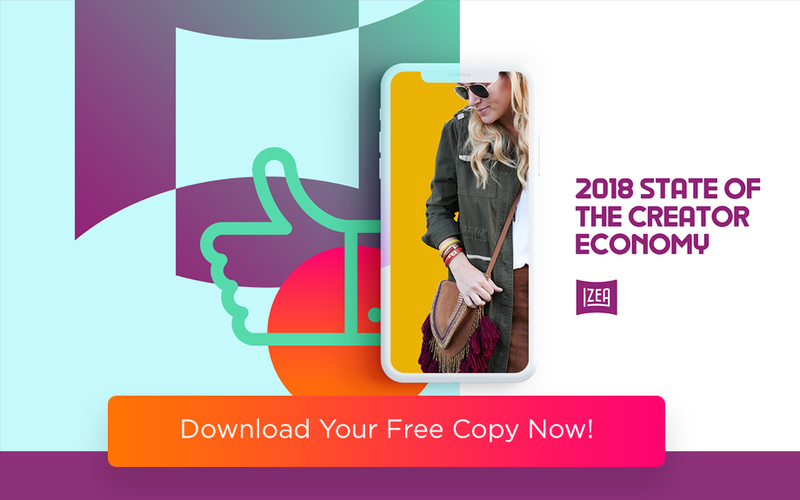 You’ll have to agree to a price (the average price for a sponsored tweet is $32, and the average price for a sponsored Facebook post is $46, according to the 2017 State of the Creator Economy study), then track the results from the social shares yourself. 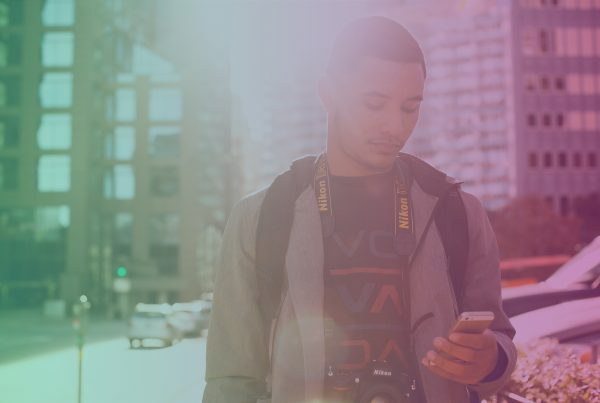 Whether you enjoy the streamlined process of working with software or prefer the more hands-on approach offered by a DIY strategy, content seeding lets you share your brand’s story, vision, and mission with the world. Want effective content marketing strategies? 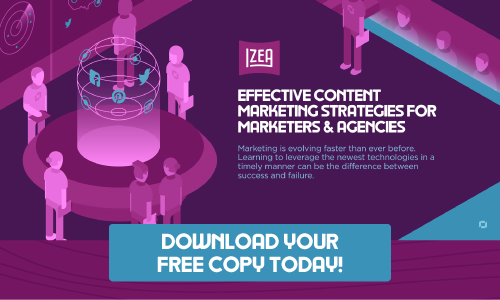 Download your free copy of the Content Marketing Guide for Marketers & Agencies today!